Game mods have been around for a long while in some form or other. 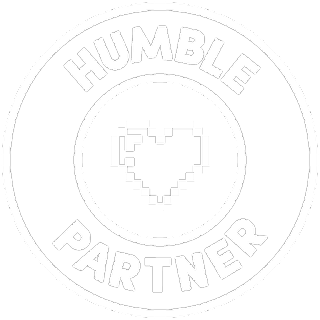 A lot of the time they are used to make our gaming experiences a little smoother, throw some silliness into the mix or make the original game a little more challenging. I like to think of mods as fan-made expansion packs, which make surviving and exploring the frontier of Rimworld a tad more interesting than it already is as well as keeping you guessing. Over the past few months I have been playing around with mods that have caught my attention. At first it was just small mods that help gameplay, but soon I stumbled upon mods that affect much larger aspects. 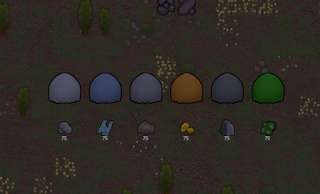 These are my favourites so far and ones I will probably stick with when I play modded Rimworld. Let’s start with the smaller everyday mods that add a little smoother running and organisation before moving down the list. 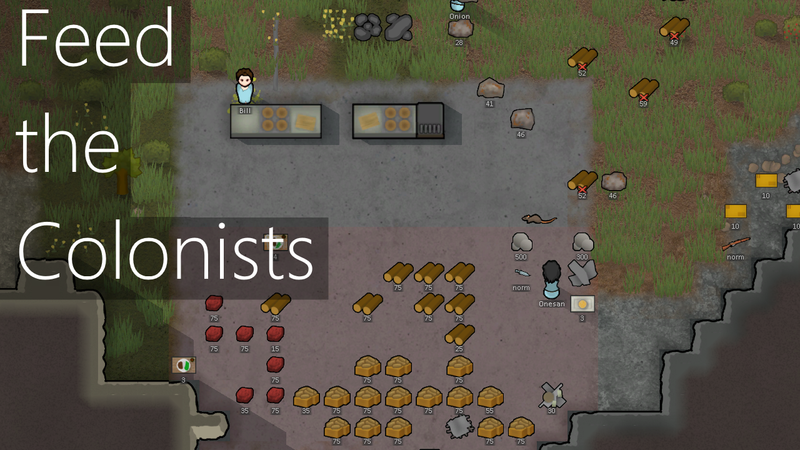 Feed The Colonists – This mod allows you to prepare four meals at a time rather than the original one. This is a huge time saver and also very helpful when you have hungry colonists waiting. It may not seem like much but it could stop your colonists eating raw food because they are being impatient. 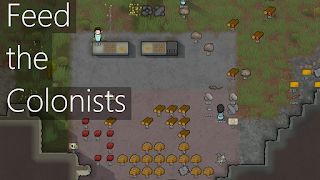 Telling your colonists not to eat raw food is like telling a toddler not to eat mystery crumbs on the floor. Tell them all you like, they will just do it when your back is turned. 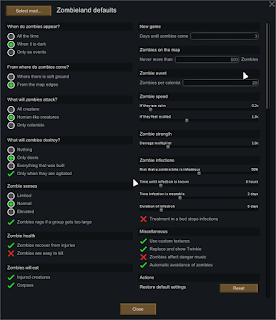 Door Mats – Life on the frontier of Rimworld can be a busy place, and cutting down on the cleaning with the use of door mats to the outside entrances can be a big help. Tilled Soil – This mod is more of a beautification than anything else. 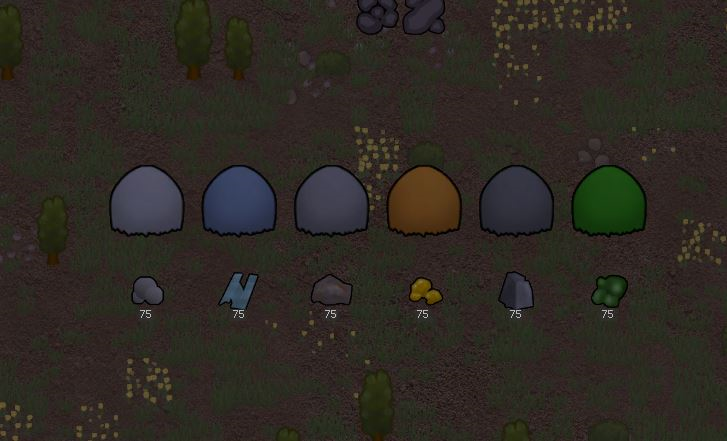 In Rimworld your fields are the same colour as the grass with dots in rows to represent your crops. Sometimes it’s hard to see where the border to your field is on the map, and tilled soil helps to not build over any crops and see how big your growing zones are. 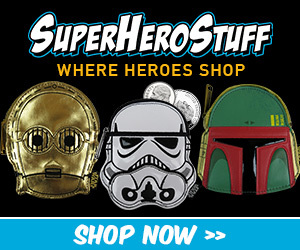 Pre-set Stockpile Zones – Hey, I like things to look organised. I could do all this myself but this mod does it better. Rim Story – This mod notes down the history of your little colony. Marriages, Deaths and Events. 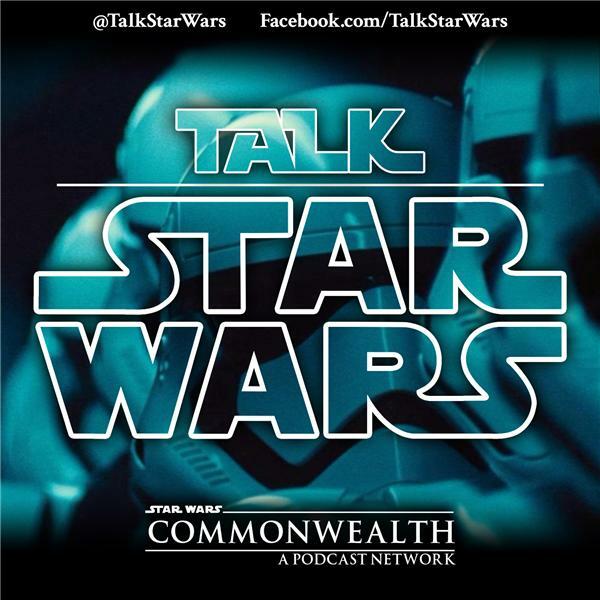 In turn your colonists will talk about their history, hold celebrations, and honour the dead, the colony and victories against raiders (or other such hostiles). 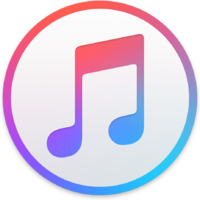 Night Light – This one lets you place lights outside that light the area during the dark hours of the planetary cycle. Quality Builder – This mod encourages your better builders to make any items you’ve asked to be built, more or less ensuring that it will be high quality. Spoons Hair Mod – Pretty self-explanatory, this mod gives the game additional hair styles to allot to your characters. Sometimes it helps to recognise each colonist. Basic Bridges - Adds in bridges to the game. Colonists can already walk through shallow water but it still slows them down. The bridges are great decoration if you live by lakes and rivers. Cut Blighted Plants – This is more of a shortcut mod, it will only cut blighted plants rather than all. Nobody has time for blight! While You’re Up – This one encourages your colonists to haul objects on their way back to camp, it’s pretty helpful if you have mined a lot of minerals. 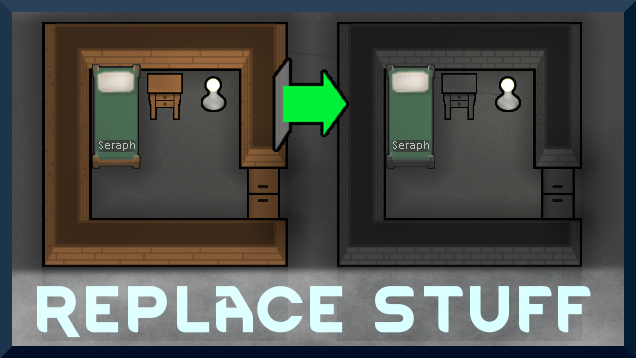 Realistic Rooms – The normal room size to have in order to have a happy colonist can’t always be done due to restrictions in certain biomes. 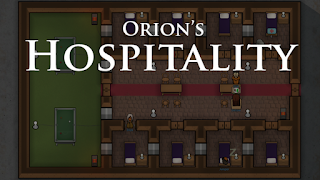 Realistic rooms lowers the standards a little so you can fit them in easier than before without one of your colonists throwing a huge hissy fit. Auto Owl – Auto Owl basically sorts out scheduled sleeping hours for colonists with the ‘Night Owl’ trait. Those colonists will not be happy if you make them work during the day, they are the night and that’s how they like it. Replace Stuff – In the vanilla game if you want to change a wood wall to stone or some other material you have to dismantle it and then rebuild it. 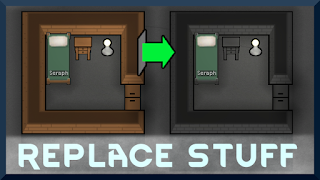 With the Replace Stuff mod you can build over it and your colonists swap out the wood for your chosen material. Hand me That Brick – Colonists not assigned to Construction can still haul the materials to the place ready to be built by someone who can. 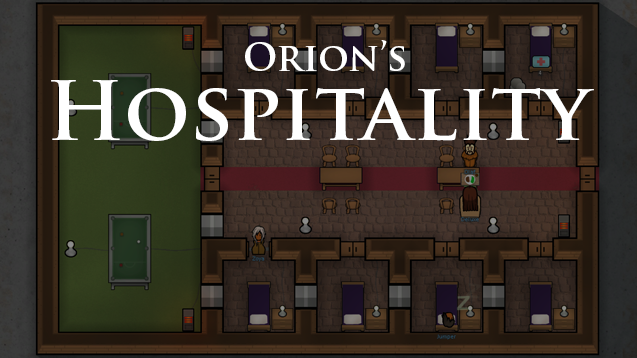 Hospitality – This mod allows your colonists to have traders and visitors of other factions over to stay at your base. 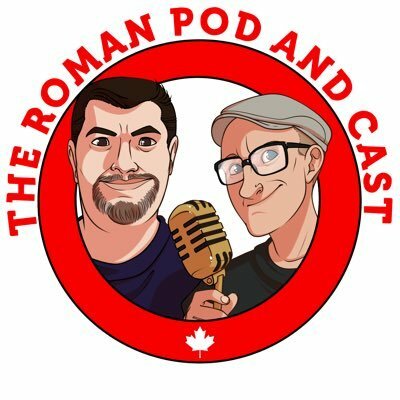 This is great for a few reasons. It gives you a chance to build up your relationship with other factions, trade more often than usual, get a little help around the base and finally a chance to recruit them to your colony. Recruiting them, however, will lower your relationship with that faction so you would have to work harder next time they visit to build it up again. Prepare Carefully – Gives you the chance to choose every inch of your alpha colonists' details. You want all them to be: Cannibals? Prosthophiles? Nudists? 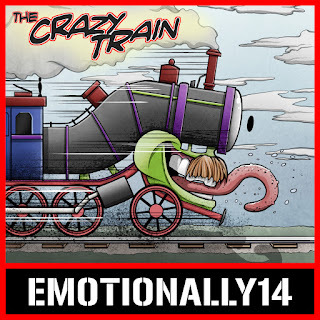 Creepy Breathing? Or a Pyromaniac? Then this tool gives you that chance along with adding items, animals, weapons and foodstuffs. You are the almighty creator. 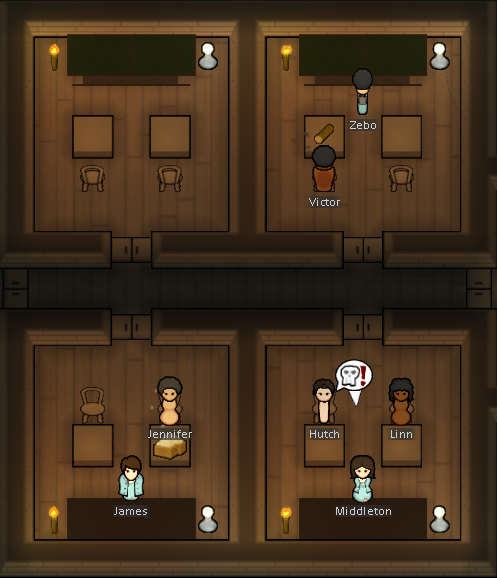 Children, School, Learning – This mod adds reproduction into the game. Your colonists can fall pregnant, have a child and start a family. Of course with this mod also comes with the ability to make contraception if you wish to limit the breeding of your colonists. The mod pack also comes with School Desks and Blackboards for teaching your young colonists skills they will need to get along in the frontier. In turn adults that are highly skilled can teach, gaining the ability to teach those around them in the class rooms you can build. This mod would make a great base for a scenario, challenge or Let’s Play. Fish Industry – Fish industry adds an additional job and a source of food to the game. Go on, have a guess. 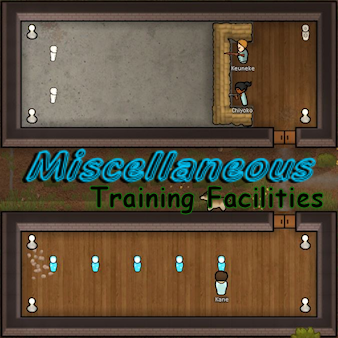 Misc Training – This gives your colonists the ability to train to shoot guns, bows and learn self-defense. This is great with the Zombieland mod because being able to handle a gun is a must if you don’t want to get eaten alive. Colony Manager – Helps with the everyday job management. Yes you can prioritise the jobs but sometimes your need an extra boost to keep things moving along. Medical Tab – The medical tab adds a little extra when keeping an eye on the health of your colonists and those who are trained doctors. 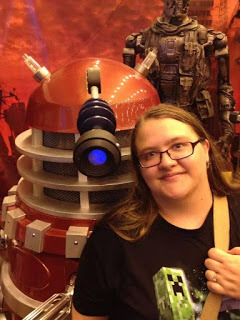 This is currently the only big mod I’ve tried, but I have been looking through the long library making a list I want to try. 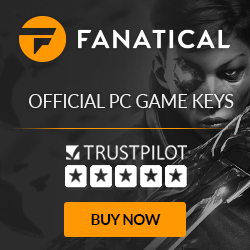 Zombieland – The great thing about this mod is that you can set it to your play type and abilities. If heavy combat isn’t your strong point you can change the hit points of the zombies and how they behave. 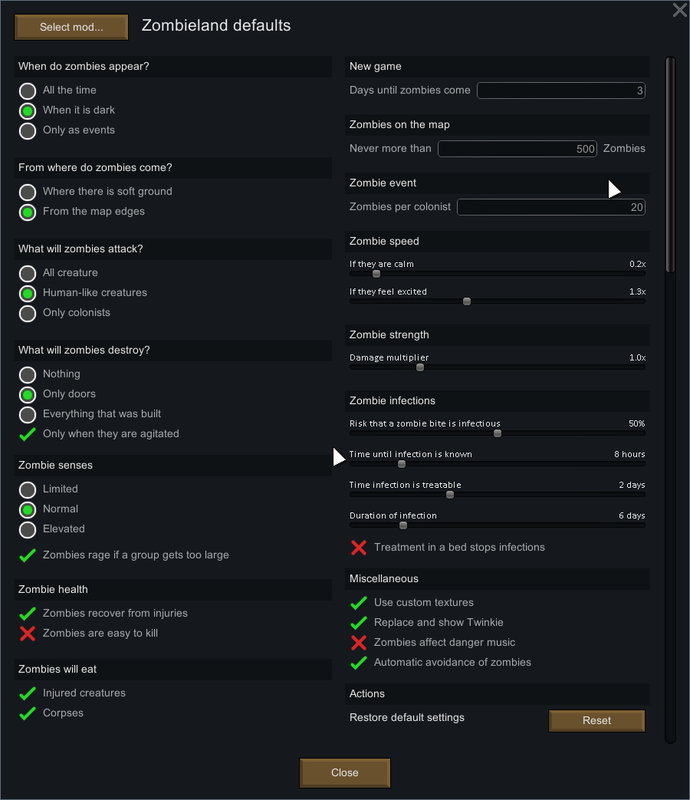 You can decide whether or not your colonists turn from zombie bites and you can even choose to have them ‘turn’ on death. This mod has you running around like headless chickens as you try to prepare for zombie attacks, various zombie types (optional) and keep your defenses maintained. Rimworld is currently in early access but it is more or less a full game. If you want to use any of these mods it's best to make sure they are the most up to date versions, as they may not run properly otherwise. Always read the specs for each mod because some don’t mix well with others and some require a new save game. 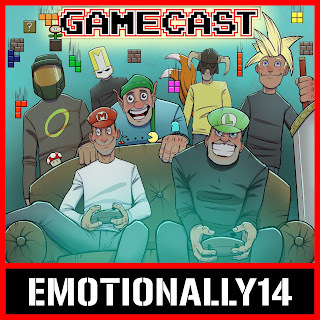 Click the link for a full description of the game on Steam and access to mod community (Link). If you are not sure about what mods to try out I recommend you ask about them in the community, read about them on the wiki or watch a YouTube Let’s Play. I recommend a channel and Zombieland playlist by Toxic Timewaster (Ryan123220). It’s great for hints and tips and he’s a great guy. As always thank you for reading if you managed to get through my list. I hope you keep trying out mods and scenarios for Rimworld so keep your eyes peeled for new posts in the future. 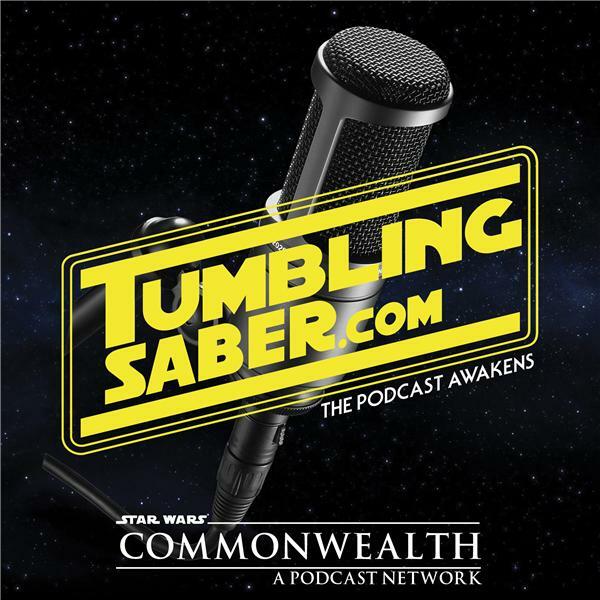 Additionally if you liked this post please check out the rest of the site, YouTube Channel and Podcasts, you never know when you might find something you like.